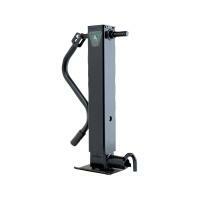 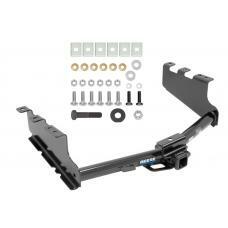 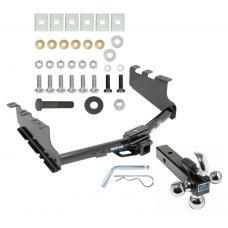 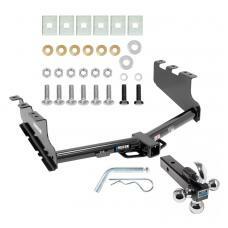 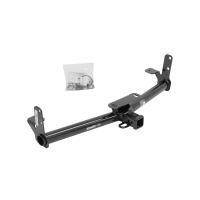 This Hitch Fits The Following Vehicles: 2014 - 2018 Chevrolet, Silverado 1500, All Styles 201.. 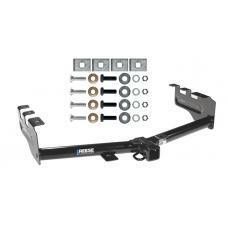 This Hitch Fits The Following Vehicles: 1999 - 2002 Chevrolet, Silverado 1500, All Styles 20.. 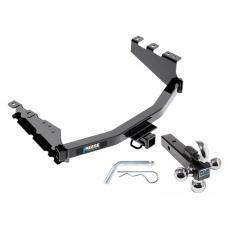 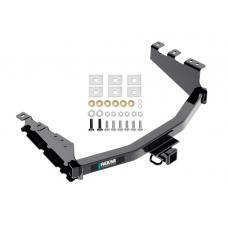 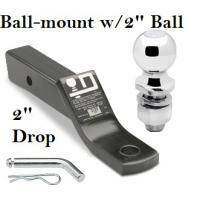 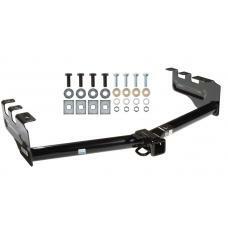 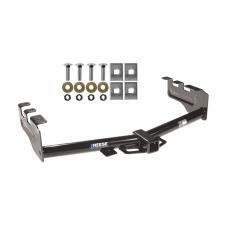 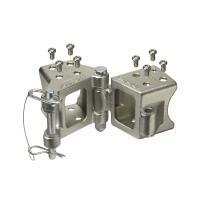 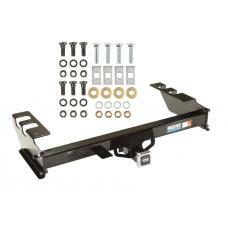 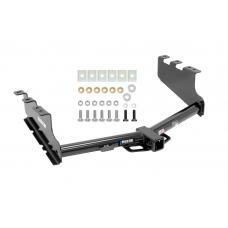 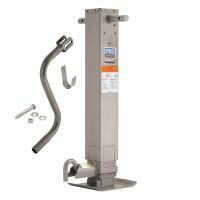 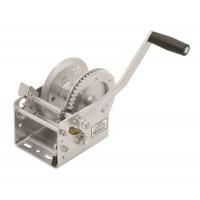 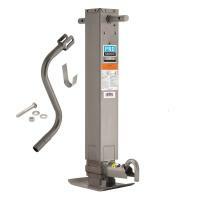 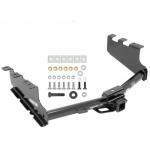 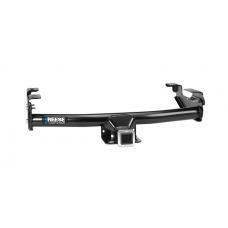 This Hitch Fits The Following Vehicles: ​1999 - 2002 Chevrolet, Silverado 1500, All Styles 19.. This Hitch Fits The Following Vehicles: 1988 - 1999 GMC, C1500, All Styles 1988 - 2000 .. 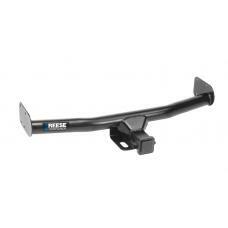 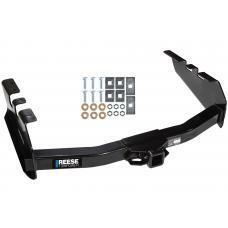 This Hitch Fits The Following Vehicles: 1975 - 1979 Ford, F-100, All Styles 1980 - 1983 ..
Reese Trailer Tow Hitch Receiver For 14-18 Chevy Silverado GMC Sierra 2019 Legacy and Limited w/Tri-Ball Triple Ball 1-7/8" 2" 2-5/16"
Reese Trailer Tow Hitch Receiver For 14-19 Chevy Silerado GMC Sierra 1500 w/Tri-Ball Triple Ball 1-7/8" 2" 2-5/16"